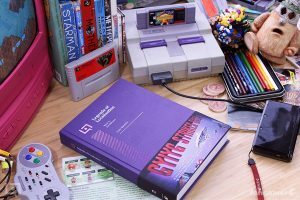 The EarthBound Book is Back! 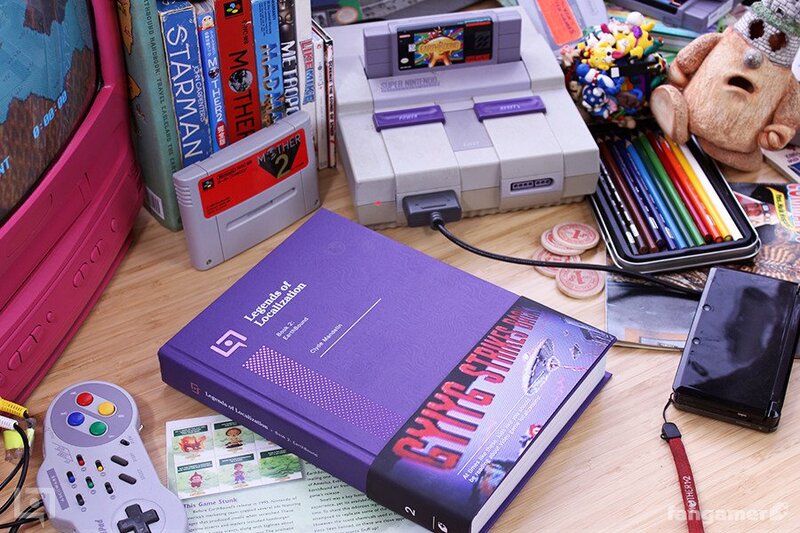 Heyyyyyyy, the EarthBound book is back in stock! This second printing fixes a few typos from the first printing, and I thiiiiink that’s it? I dunno, we reviewed the fixes back in June and that already feels like a hundred years ago, haha. Get you a copy right here at Fangamer! Is that, like, a Katamari ball of little knick knacks (I feel like there’a a better word I wanna use that I can’t think of)? 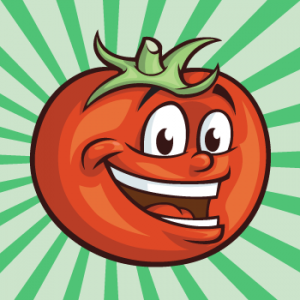 Congratulations on the second printing! Do you plan on posting the errata somewhere so those of us with first printings can see what the corrections are? If it’s only typos it’s probably not that important, so no stress if you don’t have one compiled. I think there were just a few typos and then one of the Lufia games had the wrong subtitle.